Travel Agents and Tours Operators are seeking to differentiate their service lines to compensate for commission reduction and boost revenue in the new competitive marketplace. 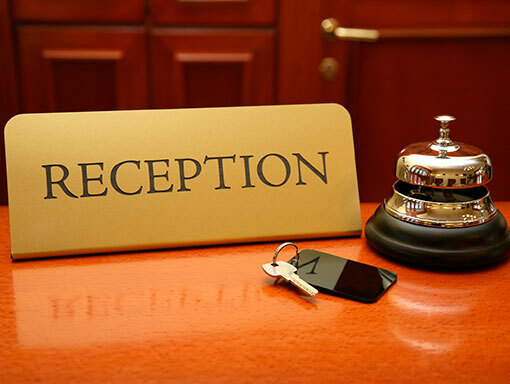 Hotel reservation information is stored in the system as input by the user and when required, the user retrieves the information by searching the required hotel and inputting details required by client. Hotel reservation normally involves a lot of tasks whereby the travel consultant spends a lot of time finding hotel information either in Internet or brochures given to them by the hotels. For a travel consultant, this might prove to be too tedious especially when they are doing a reservation for a large group in different hotels and different reservation dates. Hotels have different rates, which means the agent has to look at the respective documents whenever they have a client thus need for the hotel voucher system to put the rates in one place for easier and faster access by agents when needed. This will eliminate the possibility of errors occurring.It is created to ease the work of an agent as they are checking rates of a certain hotel for a client. 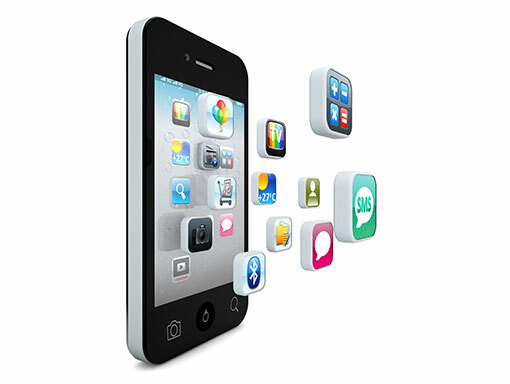 Corporate SMS is a way that has been devised to make this easier. 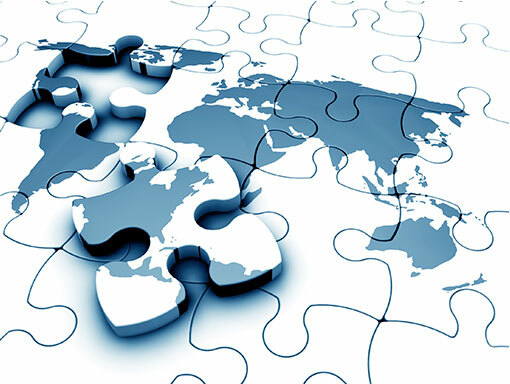 The information required is centralized which means that it can be accessed easily and faster. All the user has to do is create and save the information i.e. addresses, groups, short message text and entities i.e. 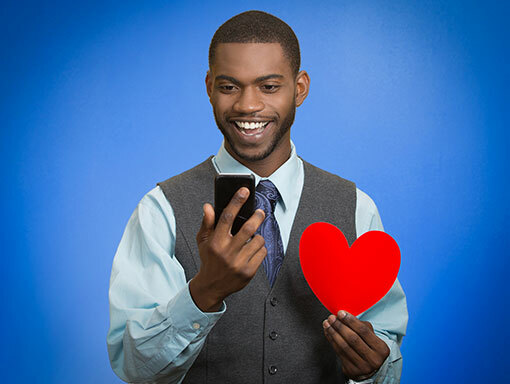 users of the system.With Corporate SMS, your company can reach out to a large number of groups at a time, and target specific segments through customized messaging. 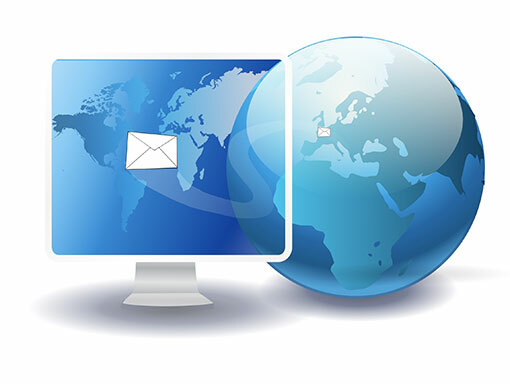 TravSMS is a Short Messaging Service (SMS) solution available to Travel Agents as a supplementary to email and fast communication tool. It generates and sends a short text message comprising key information from a ticket PNR the instant a ticket is issued, and sends it to the traveler mobile phone. 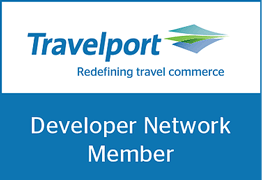 It is available to consultants from within Travelport GDS. 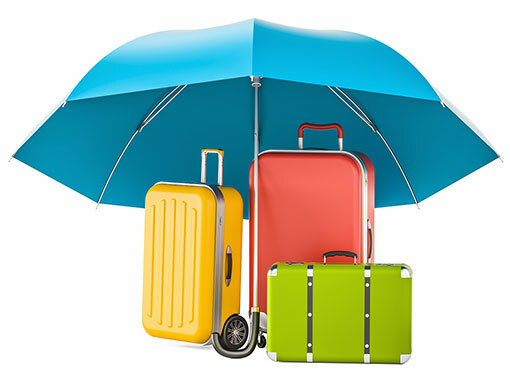 Travel Insurance System is a web-based tool that will be used to enable Travel and Tours consultants’ to sell travel insurance to clients at the time of the booking of a trip to cover exactly the duration of that trip, or a “multi-trip” policy. 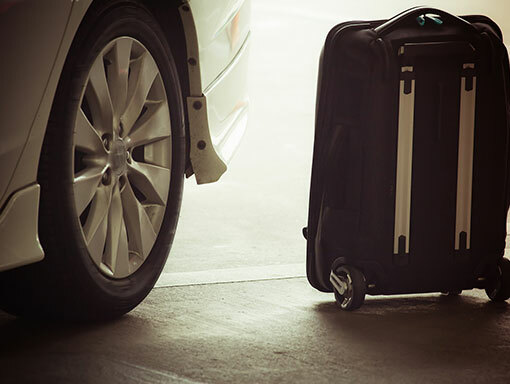 It can also cover an unlimited number of trips within a set time frame. The system will pick information from GDS about the passenger booking. 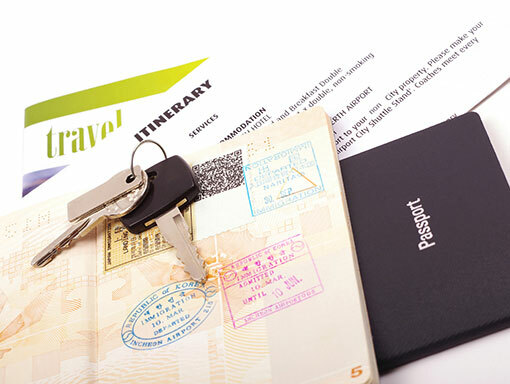 Travel insurance system for travel agencies is interfaced with the Galileo system to allow the travel agent send details of the insurance policy to the traveller by using information already in the system . The vouchers are electronically stored in a database waiting to be processed by the Transportation Department. This solution fully automates the functions of the Transport unit including creation of Transfers from PNR in Galileo GDS, originating Transfer requests, transparently relaying Transfer information between the Driver and the Passenger via SMS, create voucher and forward for invoicing. Travel Advantage Plus is a loyalty program that rewards individual and corporate clients who travel and do their booking through a specific agency.. The more you book or travel through the respective agency, the more points you earn. Once subscribed or registered to the program, you start earning points immediately and can be rewarded in regard to the number of points accumulated according to your agency rewarding criteria. 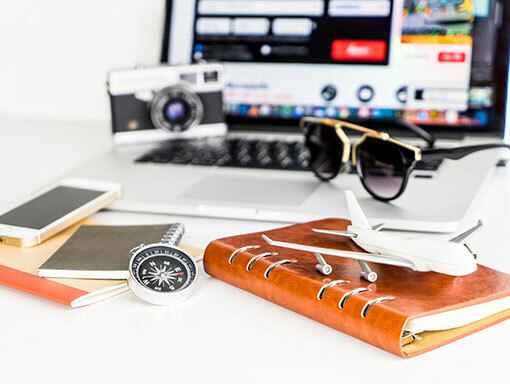 This is an integrated Galileo Smartpoint add-on that allows Travel Agents to generate professional, fully branded travel documentation including itineraries, fare quotes, and booking confirmations directly from their Galileo GDS platform. TravDoc picks key bookings data from the PNR and automatically generates a PDF or an MS word document that you edit and give you an emailing option to send to the client. The system includes generic travel related information and agency terms and conditions which can be added to the generated document. 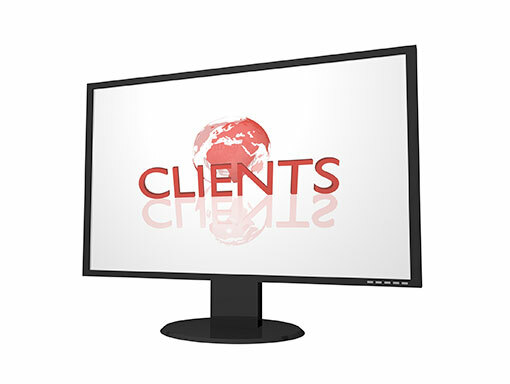 Enhanced client file is a product that is developed to ease this. 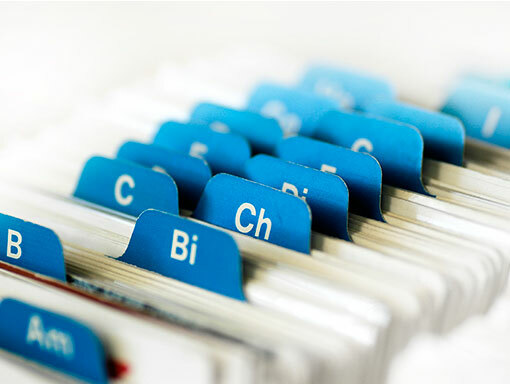 With Enhanced Client File you are only required to enter the client’s details once and you can retrieve them when you are performing a booking. The interface is easy to use which means you can retrieve bookings faster and reduce the time taken to do each booking. It is integrated to your Galileo Smartpoint hence faster access whenever needed. 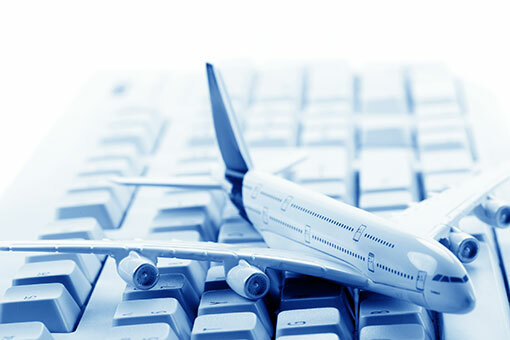 Corporate MIS is a reporting tool used by travel agencies for accountability purposes. It is used for auto-invoicing, auto-receipting and credit control. In a perfect world, you work, earn and get rewarded. Faida Plus is a product that creates a perfect world for you. Faida plus is a loyalty program that rewards travel consultants and their owners using Travelport GDS. You earn points for every ticket sold through Galileo. The online platform works by integrating with Travelport GDS accumulating points based on ticketed segments by travel consultants. The points can be converted into monetary value for redeeming items including vouchers or any other merchandise. The online platform works by integrating with Travelport GDS accumulating points based on ticketed segments by travel consultants. The points can be converted into monetary value for redeeming items including vouchers or any other merchandise.